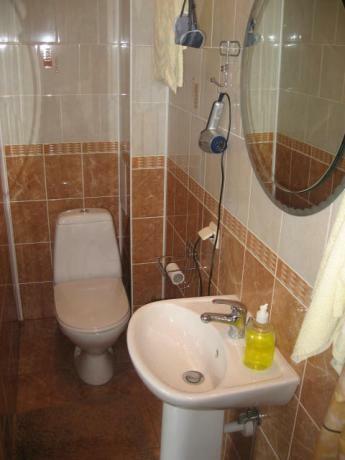 Wonderful one bedroom apartment in the historical part of Minsk. 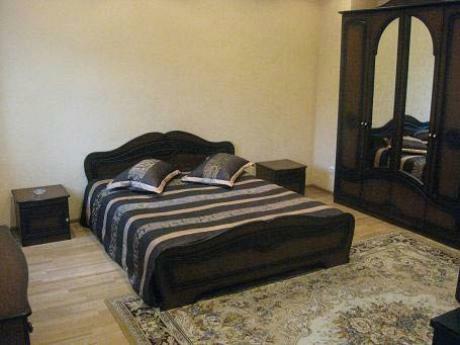 It has a large bed, spacious wardrobe, bureau, small, but fully packed kitchen and bathroom. There is also Internet and Wi-Fi in the flat. If you decide to rent a car you will always find parking space nearby. Besides there are numerous shops here, a bank, several cafes and snack houses, a drug store and a food store. The transport link is definitely the best one. The nearest subway station is within 2 minutes walk. 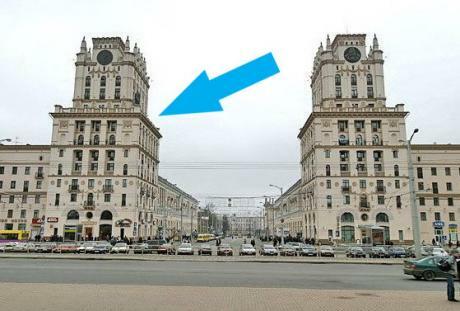 The apartment is located right next to the railway station. So, the location of the apartment as well as its nice interior and price are worth a while.